Beautiful and Lightly Lived In! No Rear Neighbors!! 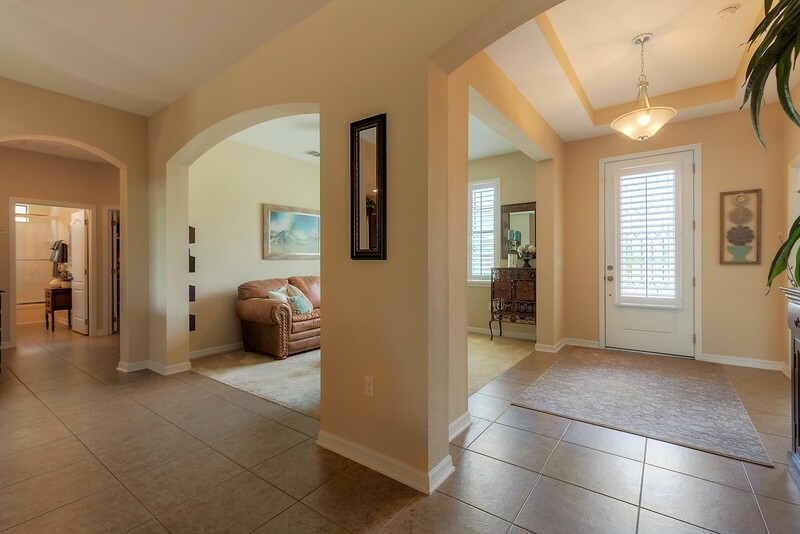 This Savannah 3 way split model has been meticulously maintained and offers 4 bedrooms, 3 baths with OFFICE. 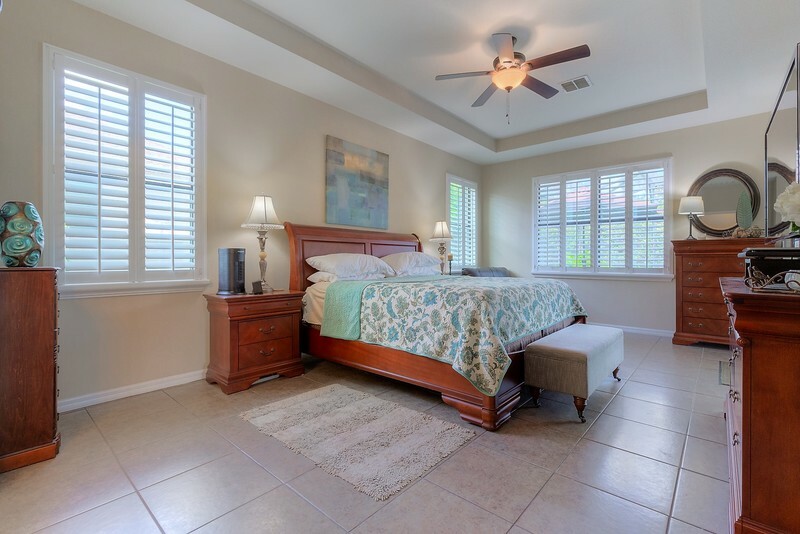 Seller has finished this home with volume ceilings and many upgrades along with custom plantation shutters and gorgeous screen enclosed salt pool. 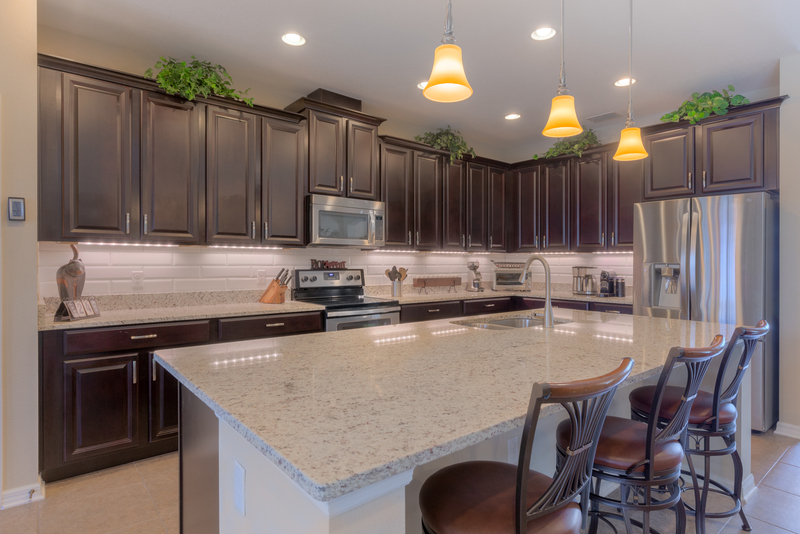 The gourmet kitchen includes granite counters, a huge island work space as well as 42' upper cabinetry and Stainless Steel appliances. 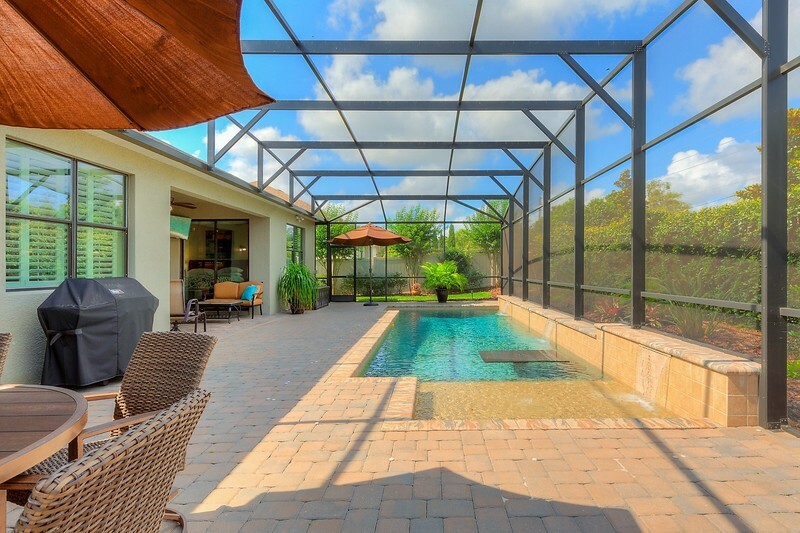 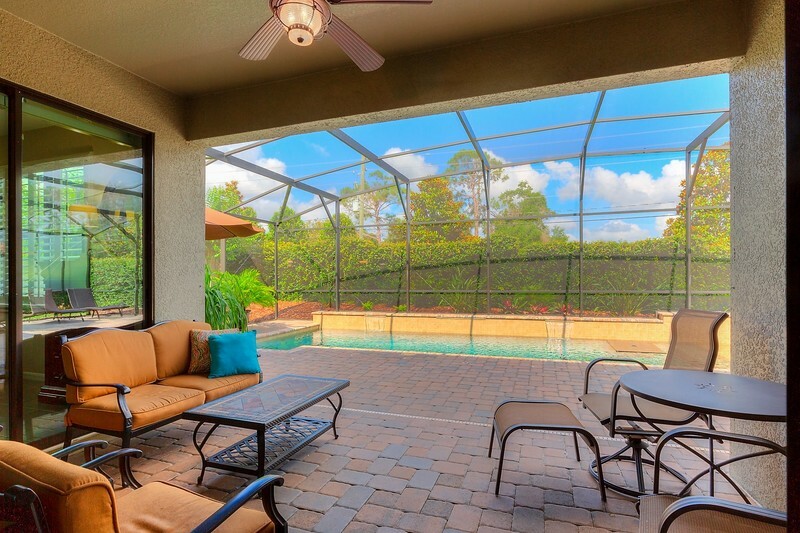 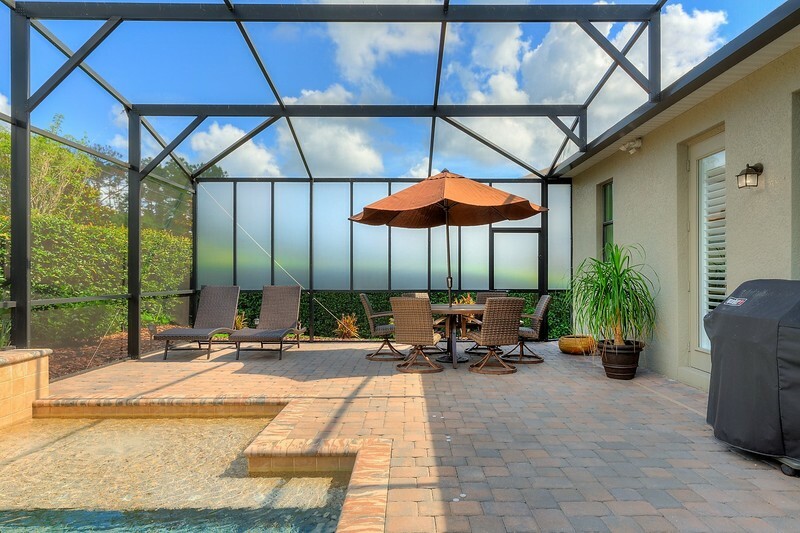 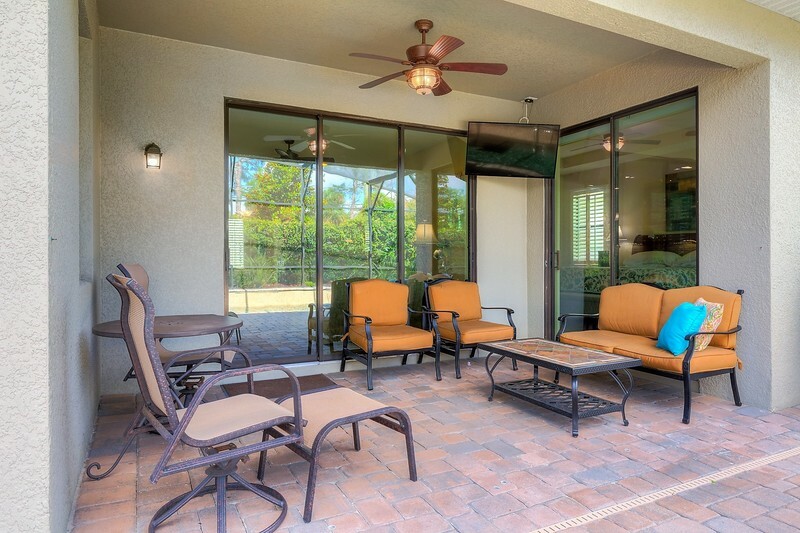 Large great room boasts triple sliding doors leads to the screen enclosed covered brick paved lanai, salt pool with water features, and Florida screening added for additional privacy. 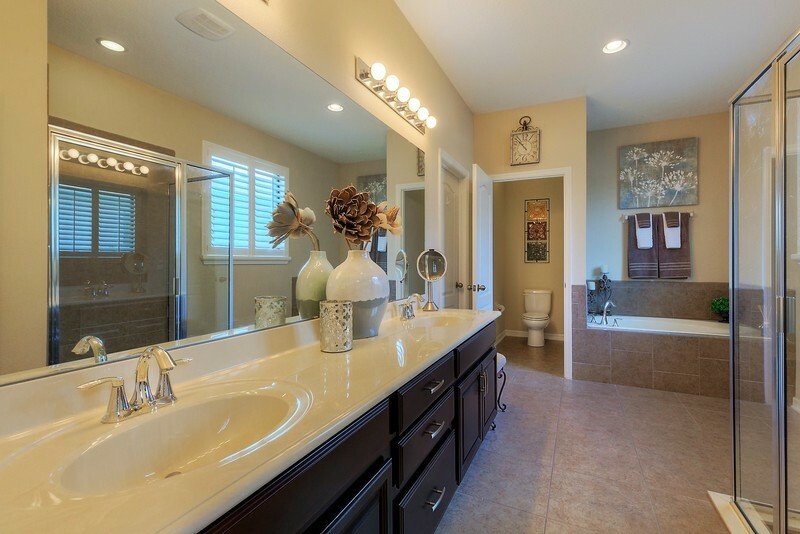 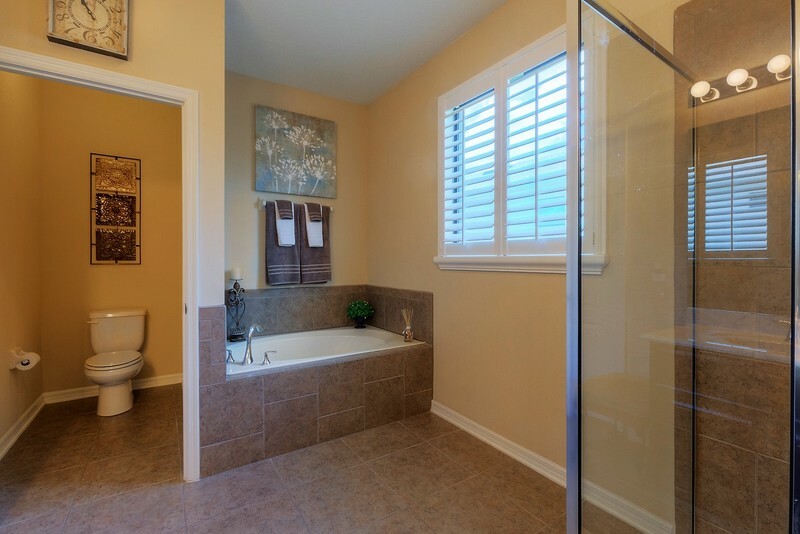 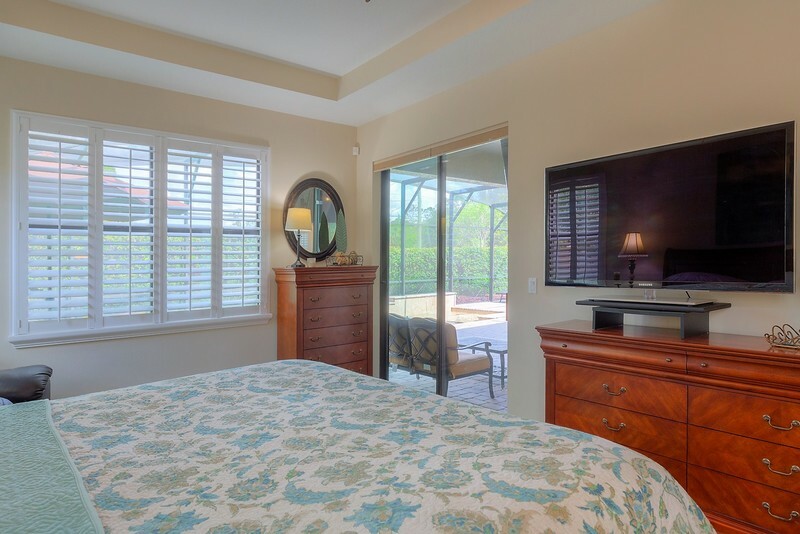 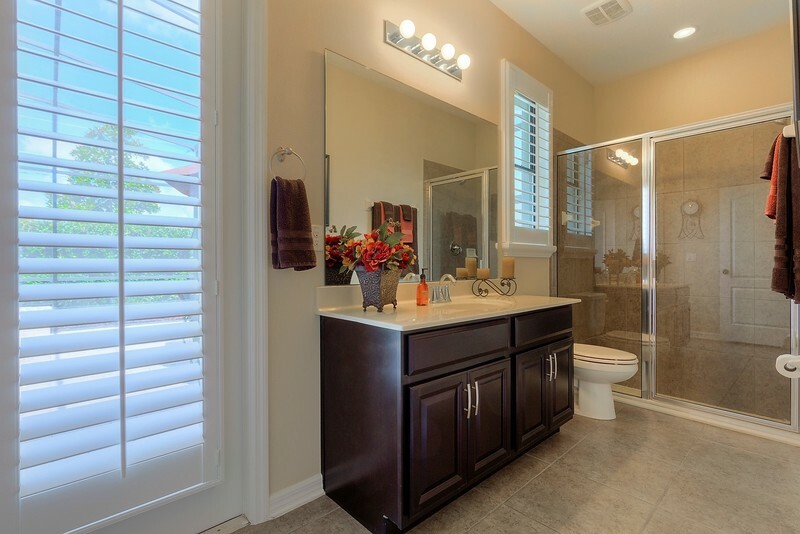 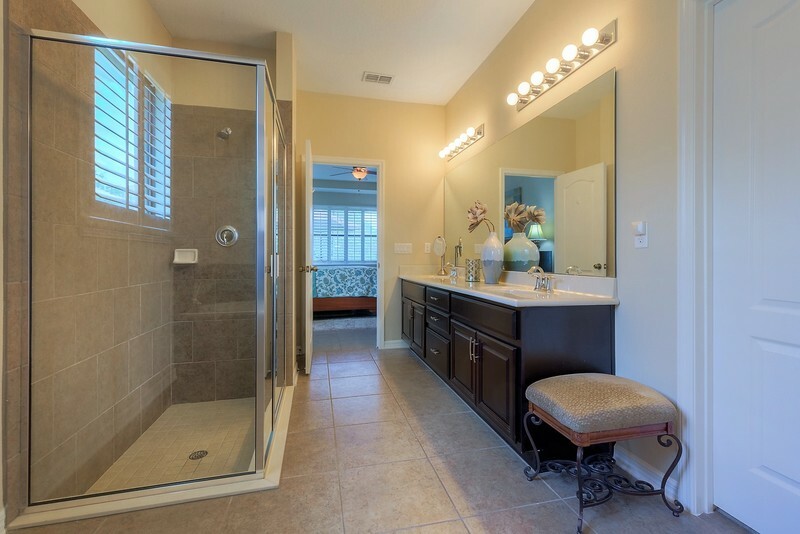 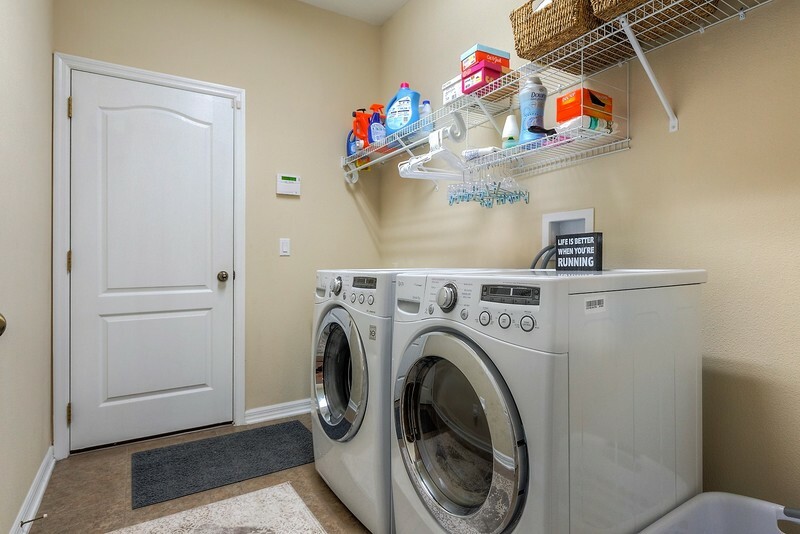 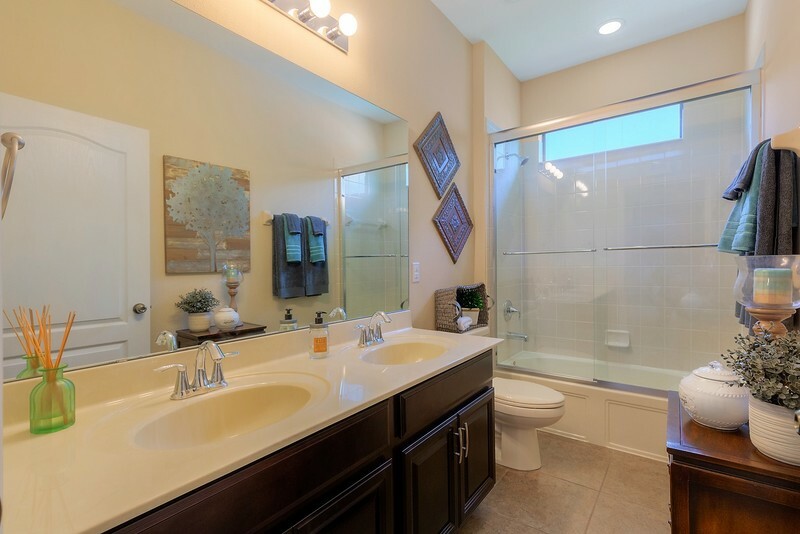 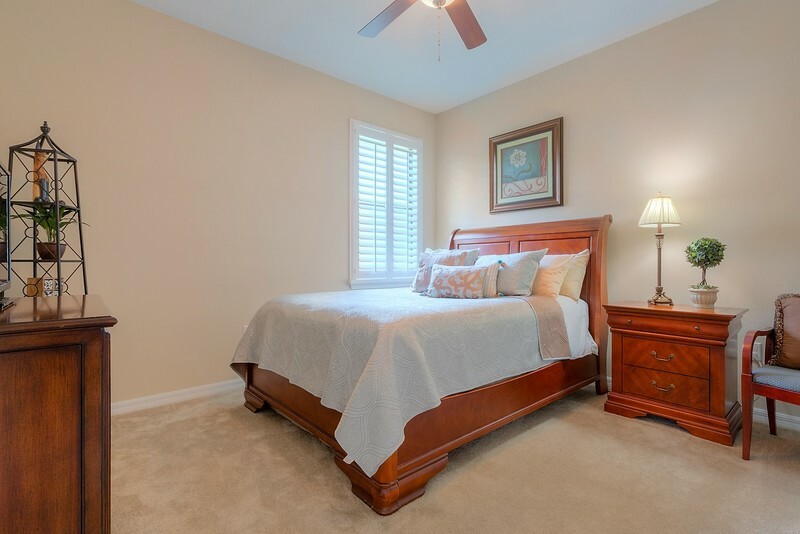 Master suite is spacious with tray ceiling and has everything today's buyer is looking for: relaxing garden tub, dual sinks, walk-in closet and huge separate shower. Do you need a space to work from home? 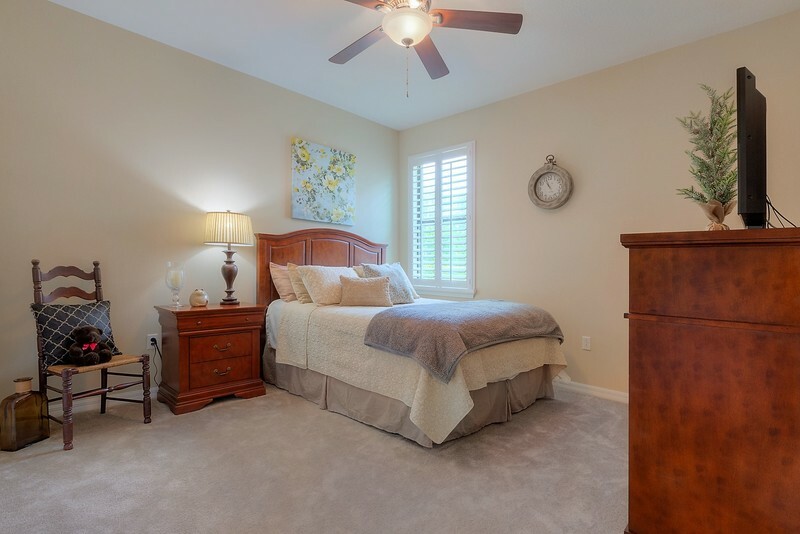 Or maybe a 5th bedroom? 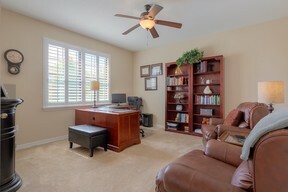 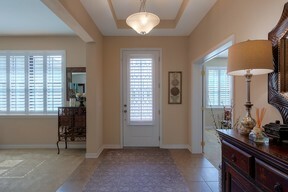 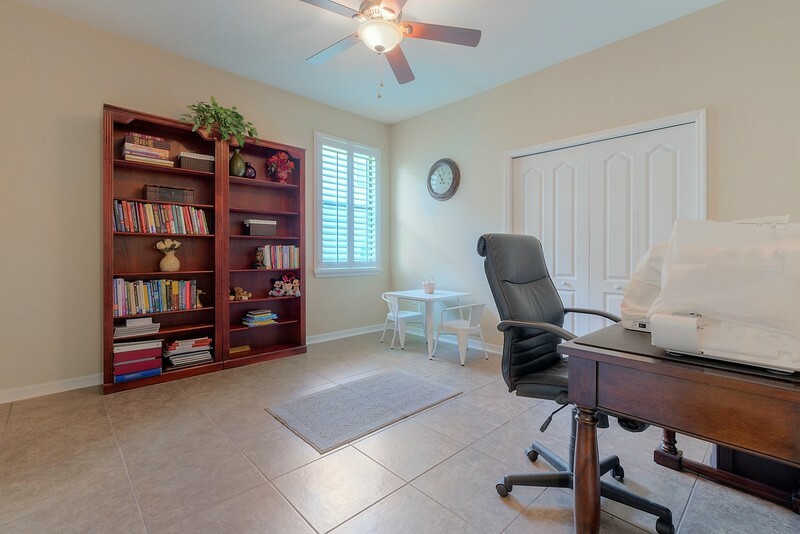 This home includes an additional office space with a closet, so your options are endless. 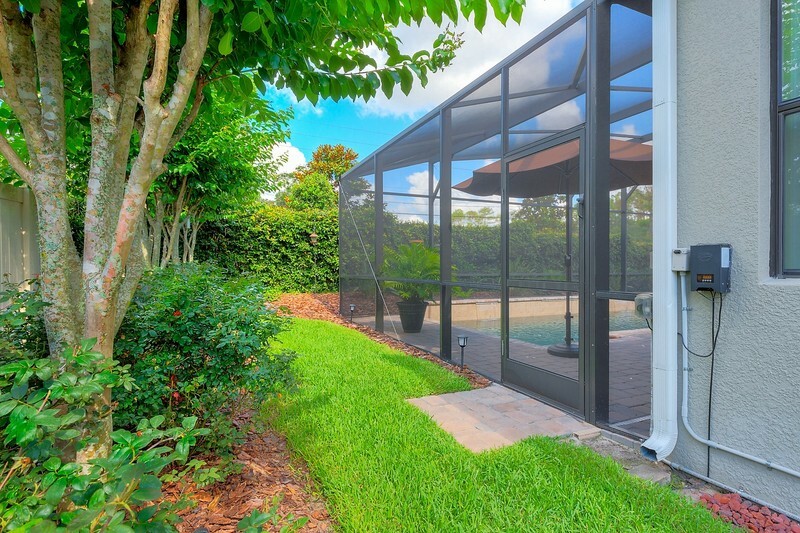 Pool, screen enclosure all installed 2014, professionally landscaped and custom landscape lighting. 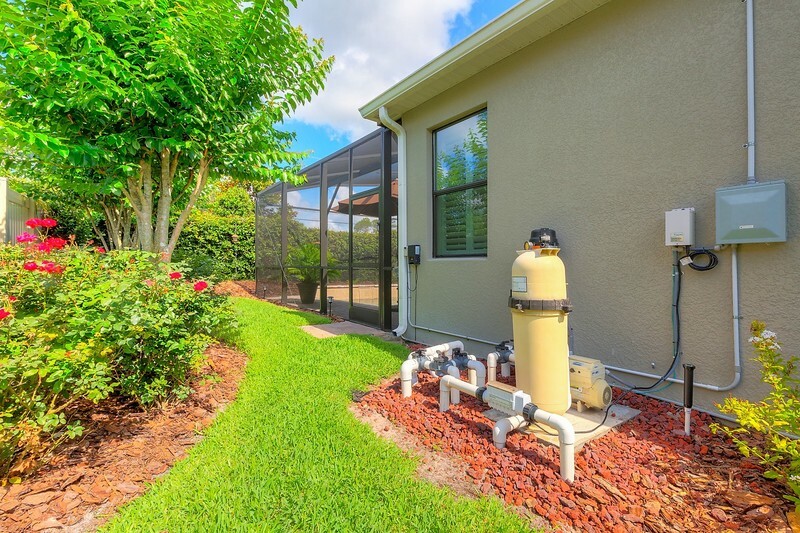 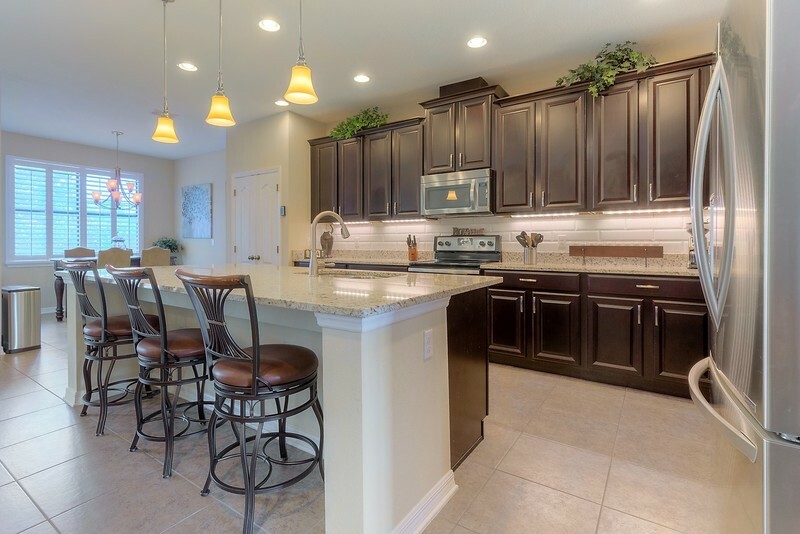 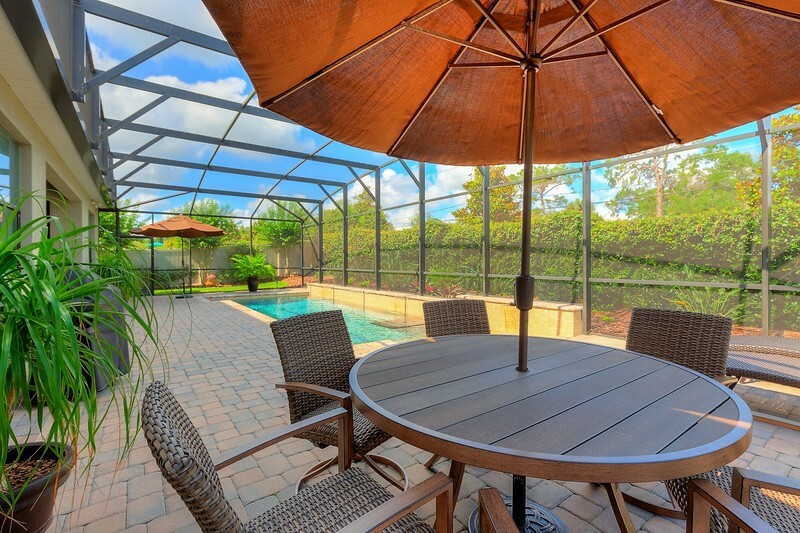 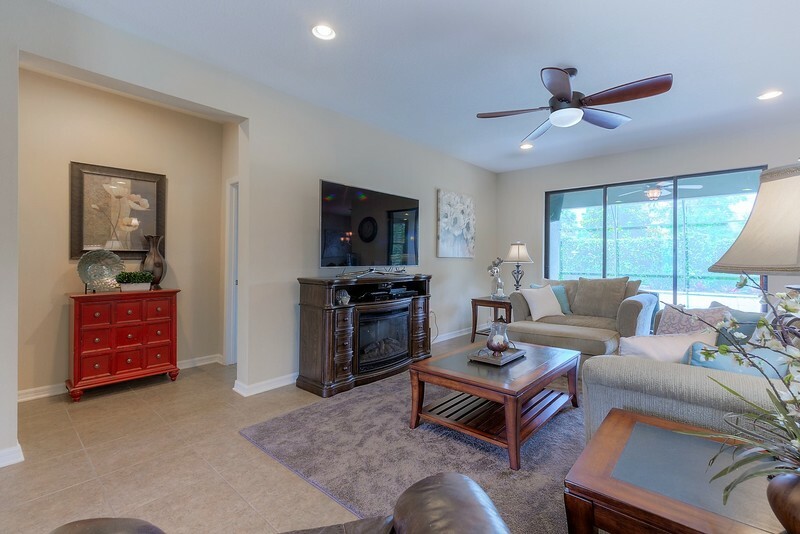 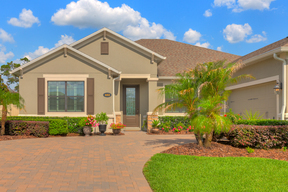 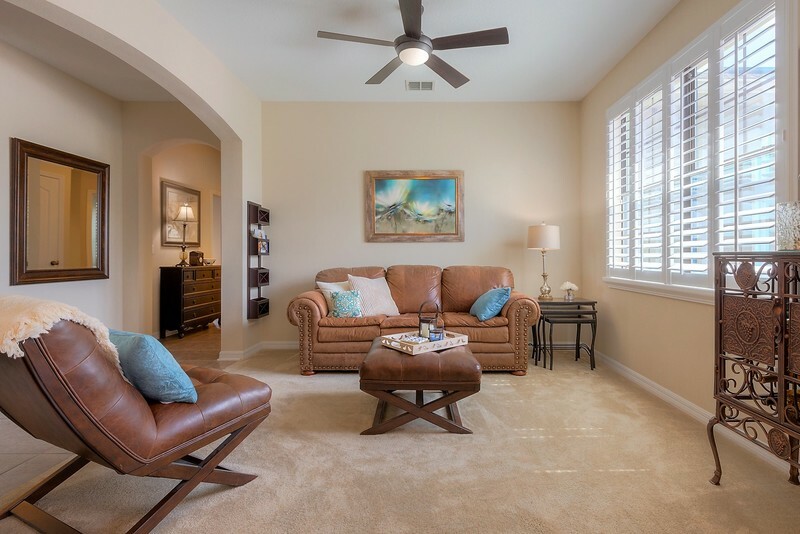 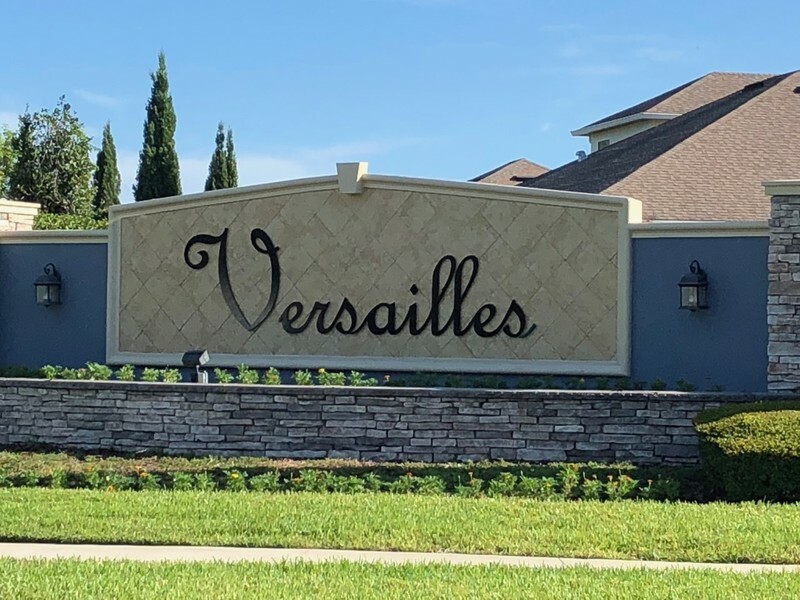 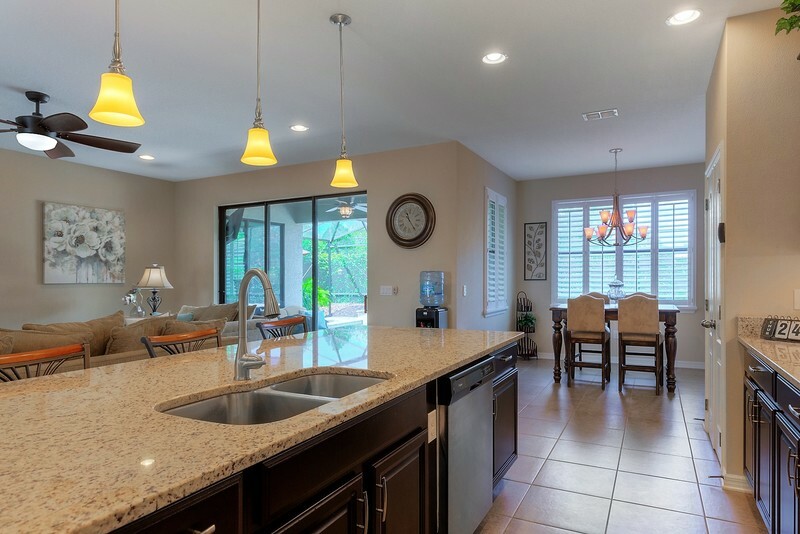 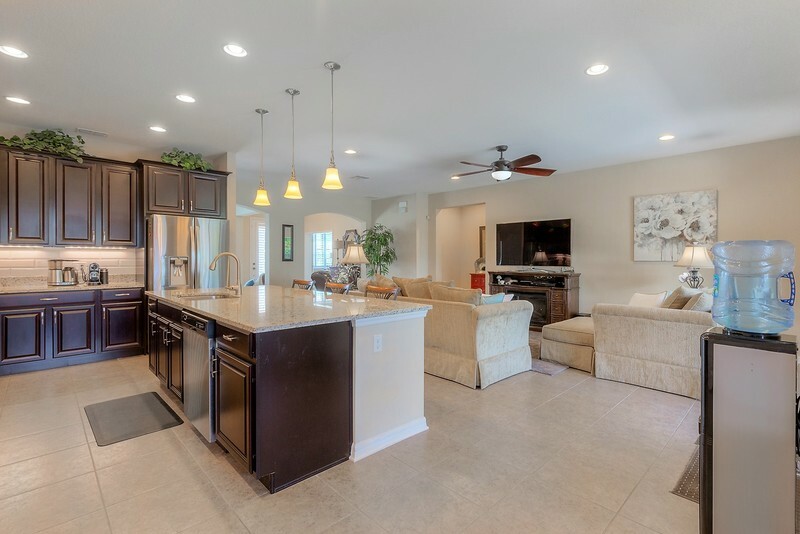 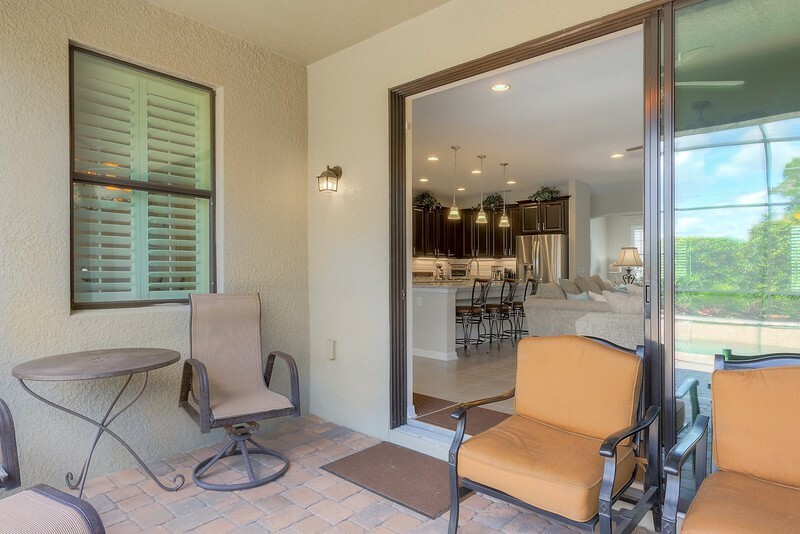 Located in the gated community of Versailles, convenient to Seminole Town Center, Colonial Town Center, great shopping, restaurants, easy access to I-4, SR 417, approximately 40 minutes to Disney, other Orlando attractions, and beaches. 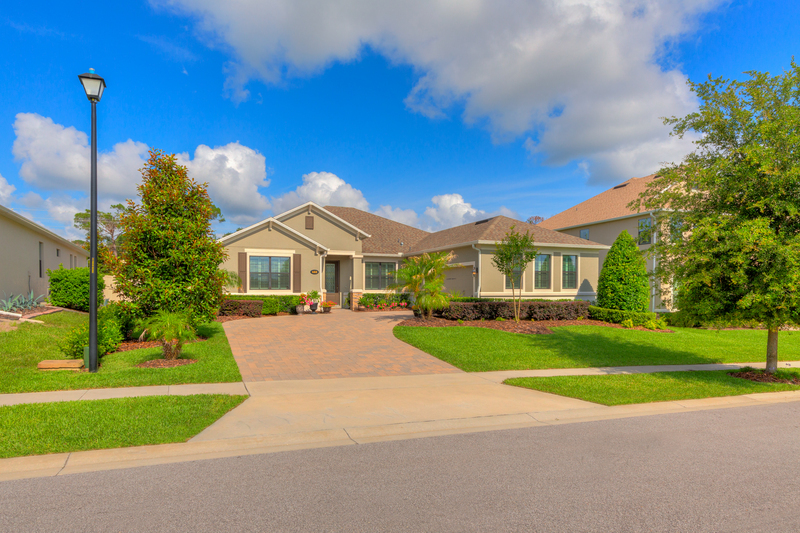 Top rated Seminole County Schools. 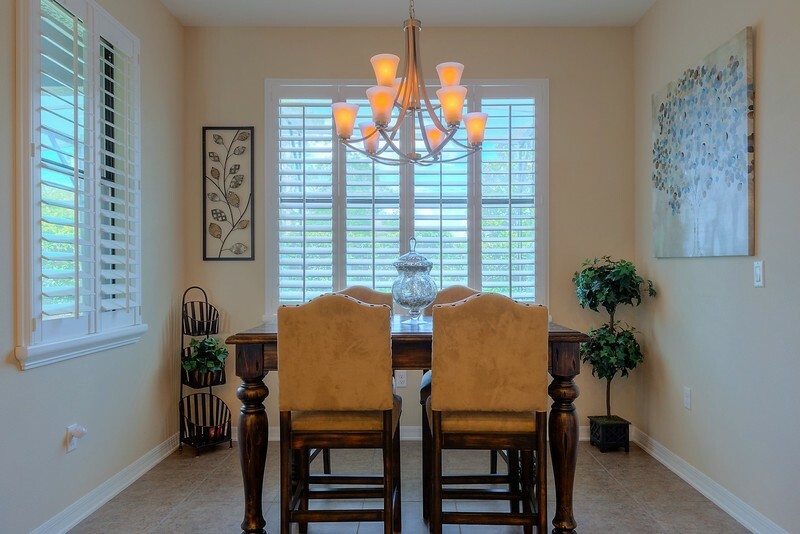 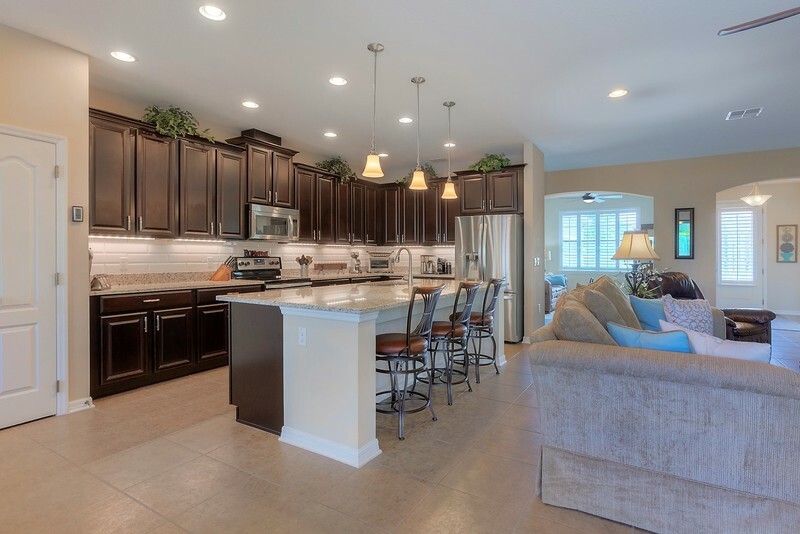 This home is ready for new owners!